Our season runs from September until April. 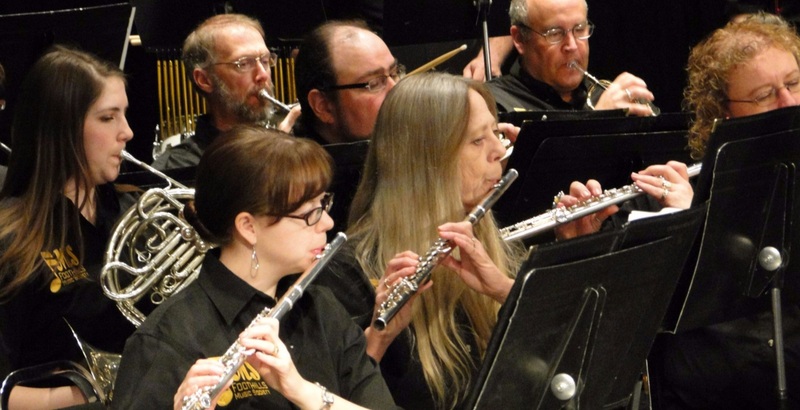 The concert band rehearses under the direction of Kathie Van Lare on Tuesday evenings from 7 p.m. to 9 p.m..
We have at least three performances each season: one in December; a festival performance at AIBF at the U of C in February; and a final concert in April. The jazz band rehearses under the direction of Martin Kennedy on Wednesday evenings from 7 p.m. - 8:30 p.m.
We have at least three performances each season: one in December; a festival performance at AIBF at the U of C; and a final concert in April.